Purchase, sale, reconditioning, repairs and servicing of used reconditioned stainless kegs and needles - fittings. 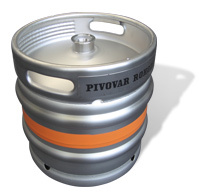 Kegs can be optionally equipped with a new name in the form of a stainless plate with a new logo, printing or self-adhesive film and can also be fitted with coloured bands. in quality of new kegs. And what is more, they come at an attractive price. 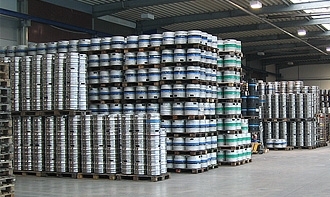 Repairs of kegs and repairing is possible directly in your premises after agreement. Purchase, sale, installation of needles - fittings in complete specification - FLACH, KOMBI, KORB and all spare parts and gaskets. 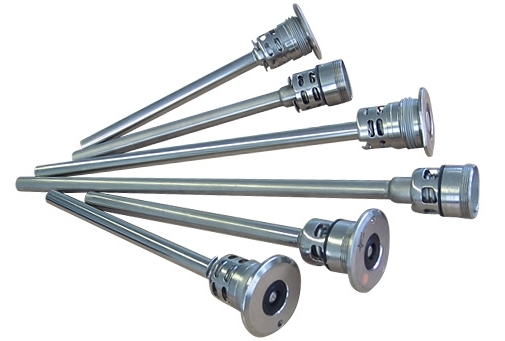 Reconditioned needles - fittings are completely refurbished, equipped with a new gasket, cleaned in an ultrasonic bath. Quality corresponds to a new needle - fitting. - Tapping heads and devices. 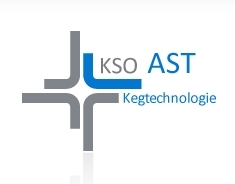 - There is a whole range of identification systems to achieve maximum utilization of kegs. They may be used in accordance with customer's requirements. 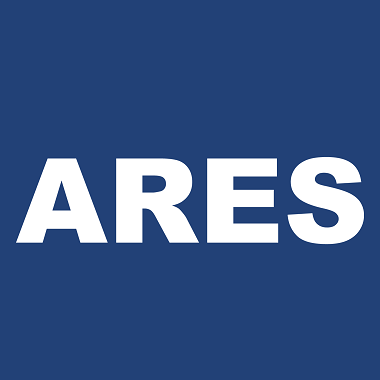 Our company cooperates with AEG company. This microchip, in plastic cover, meets requirements - small size, convenient and safe attachment to a keg, remote readability, it is not sensitive to moisture and is suitable for harsh environments, it withstands high temperatures and damage. We optimize and extend lifetime of kegs chipped in this way.